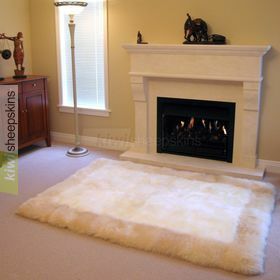 Stunning petal-shaped sheepskin rug intricately hand crafted from approximately 48 pieces of long wool sheepskins. Tanned in New Zealand to our high standards. 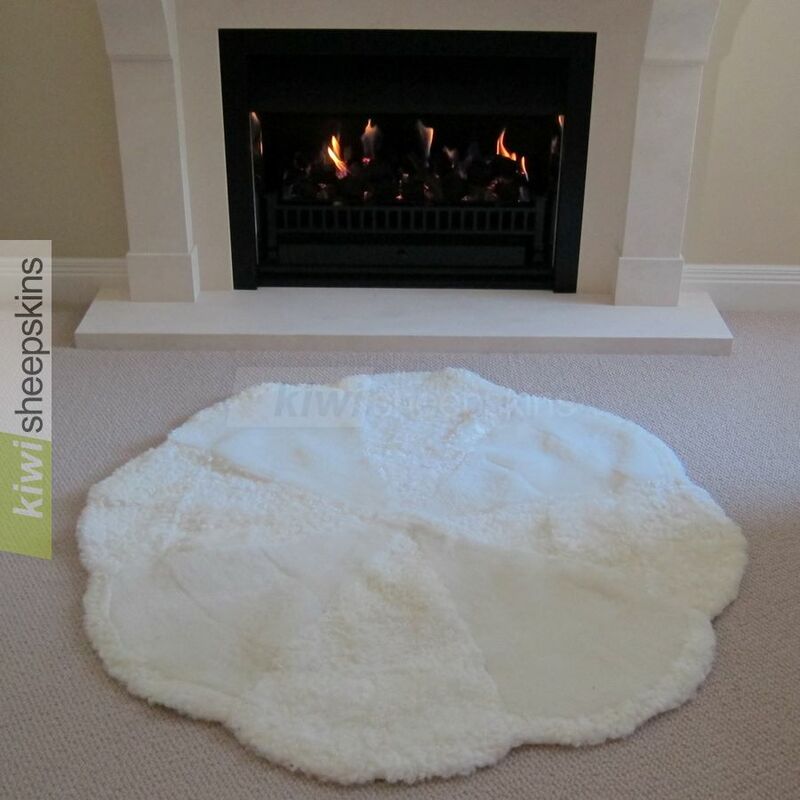 Delighted customer reviews/feedback for the petal sheepskin rugs. WHAT WONDERFUL SERVICE - I just opened the carton and couldn't believe my eyes, as every one of the items are BEAUTIFUL. 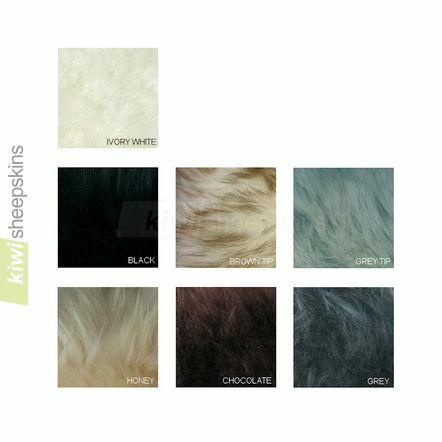 The custom made rugs are too wonderful to describe, and the one and two pelts are the most gorgeous I have ever received. 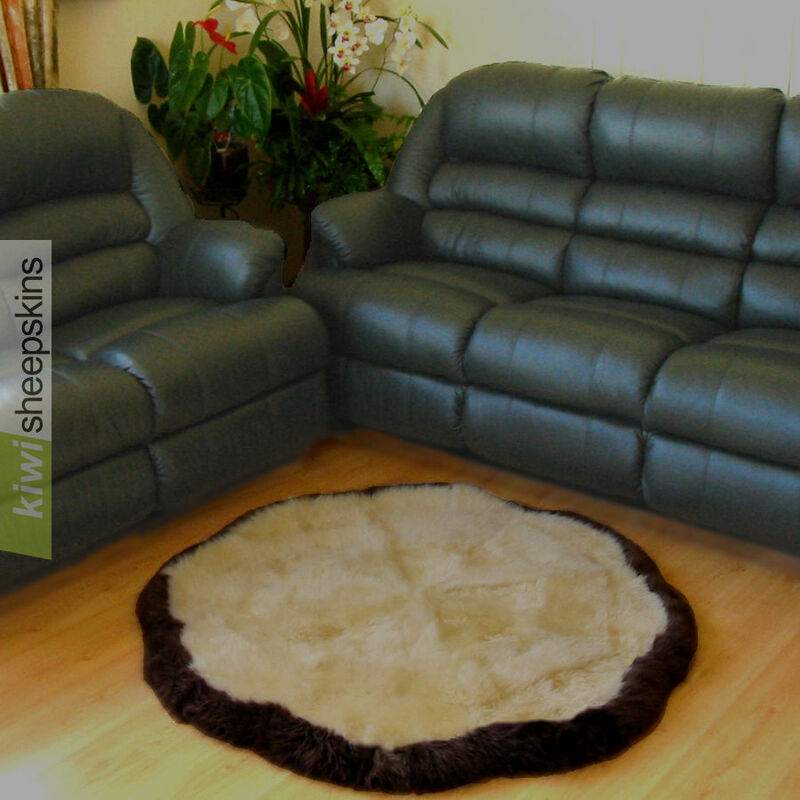 I have tried other Sheepskin sellers before I hit upon your Website, and they can not compare with yours. 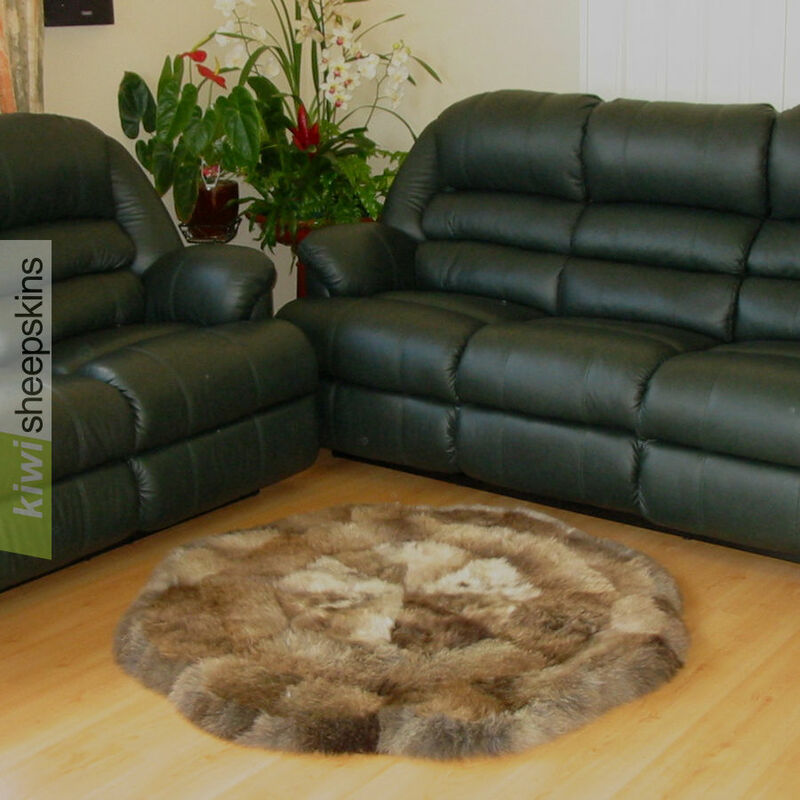 Thanks again for the wonderful service, and good luck with your sales. 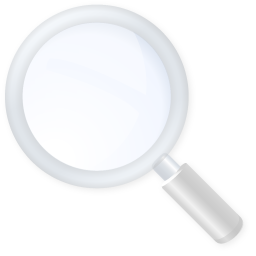 I will certainly give your website to any friends who admire any of the ones I received. I just wanted to say THANK YOU. My new sheepskin petal rug is beautiful - and arrived much faster than I anticipated. Other companies should take lessons from your customer support - I was well informed and kept up-to-date through every stage of this process. 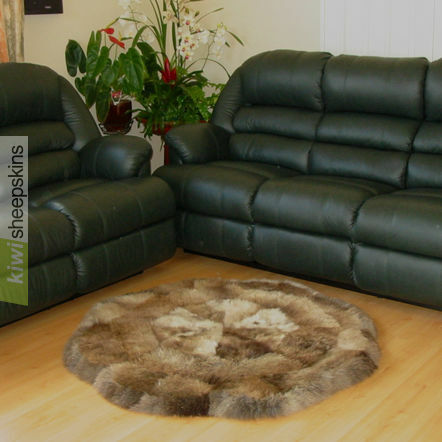 I anticipate my sheepskin rug will be admired and well loved for many years to come. I have received the rug, I am very pleased with it and have passed your company's name, etc to friends who have expressed an interest in getting something similar. My dog, Jake, needless to say made a straight line to it and spreads out in comfort!! I will have to get a cheap one for him! Thank you for your service and help, it is not often you get this standard when buying items.